Harley-Davidson's profits have again fallen short of predictions, sparking a drop in stock price and promises of job cuts. Roughly 250 salaried employees will be scrapped as Harley-Davidson struggles to reverse a long downward slide, which extends back more than a year. According to Harley-Davidson third-quarter reports, worldwide sales are down 1.4 percent, whereas sales in the United States are down even more: 2.5 percent. In Canada, Europe and Latin America sales were worse still. This despite the fact that in Europe, overall motorcycle sales (of all brands) has increased. As it did already in the first quarter, Harley-Davidson will be cutting its shipment totals in response. Over the last year, Harley-Davidson stock has dropped more than 25 percent and the company has seen its market share in the United States decrease by roughly 5 percent. 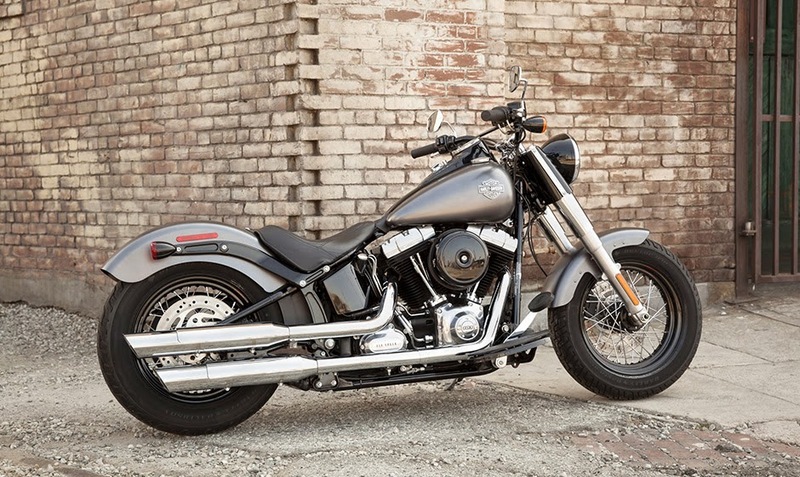 In past announcements Harley-Davidson has blamed its problems on weak currency. Now CEO Matt Levatich has admitted that competition is at the heart of things. "We expect a heightened competitive environment to continue for the foreseeable future," he said in a statement released Tuesday. "Now is the time for us to dial things up with significant additional investments in marketing and product development." According to website MotoUSA.com, Harley's marketing gurus will receive the lion's share of that investment, with more than 65 percent of a $70 million investment going toward "increasing product and brand awareness." The investment money will come from handing out pink slips to several hundred employees, though that act is expected to incur a one-time cost of $30 million to $35 million.